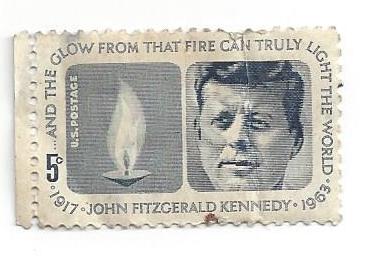 Many people know President John F. Kennedy is buried at Arlington National Cemetery, where an eternal flame burns day and night in his honor. Less known is the fact that President Kennedy was exhumed from his original burial site in 1967 and reburied. So why was this done? 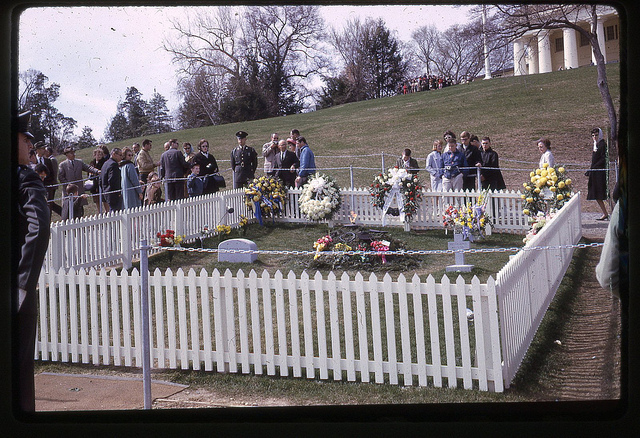 The president’s body was moved to better accommodate the large number of visitors to his gravesite. 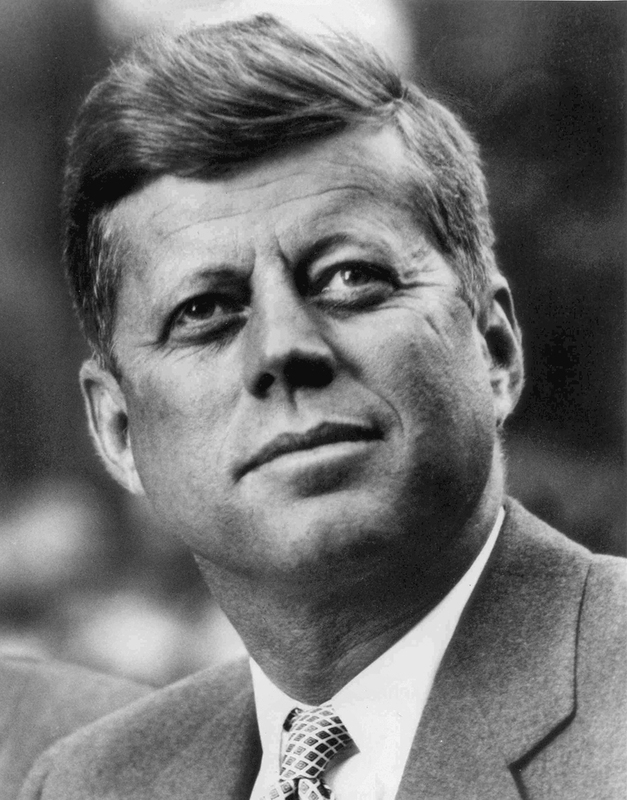 President John F. Kennedy was assassinated on November 22, 1963 and buried on November 25th in Arlington Cemetery. 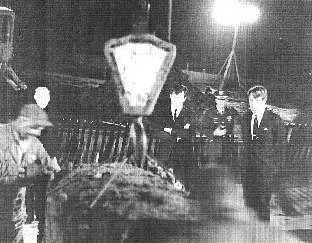 More than three years later on March 14, 1967, President Kennedy’s body was moved to another location within the same cemetery. Also transferred with the president’s remains were those of his deceased infant children, Arabella (sometimes referred to as his unnamed daughter) and son, Patrick. A crane was used to move the president’s vault-enclosed casket, which remained secured throughout the process and was never opened. 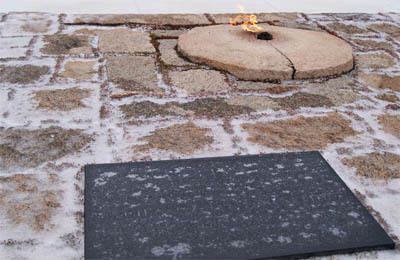 The eternal flame was also moved. You can read more about the original design of that unique engineering feat here. Consecrating the president’s gravesite on March 15th in a driving rain was Roman Catholic Cardinal Richard Cushing. In attendance were President Kennedy’s family members, including his brothers Edward and Robert, plus Mrs. Kennedy and President Johnson. 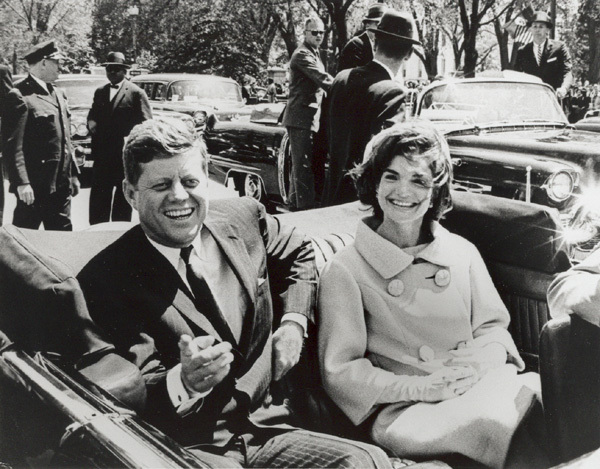 Another little-known fact involves the original casket that carried President Kennedy from Dallas back to Washington, DC. That original casket was dropped to the bottom of the ocean in 1966. Most people are unfamiliar with facts surrounding this event. You can read more about that interesting story here. Two seeming opposites appear to be getting mixed together in the past few decades. 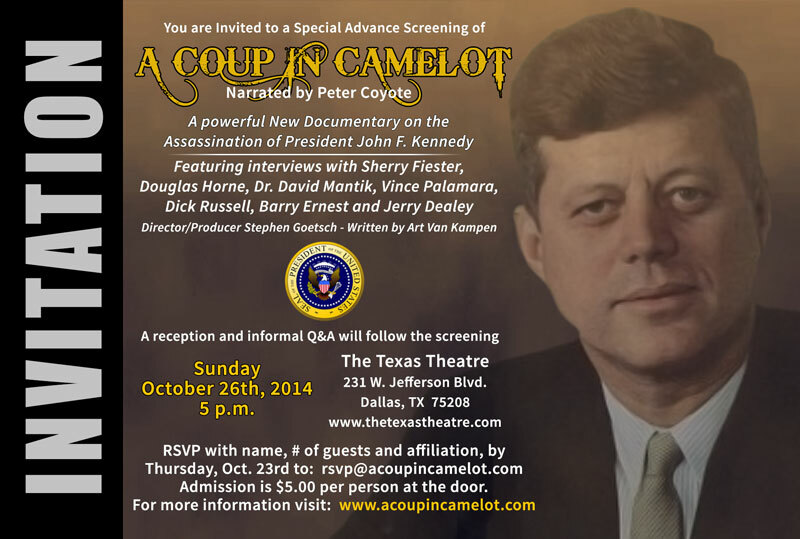 They include comedy and the assassination of President John F. Kennedy. This :30 second ad for a French betting firm is the latest. Most of us enjoy humor. Many of us can also take a joke. But is anyone laughing here? 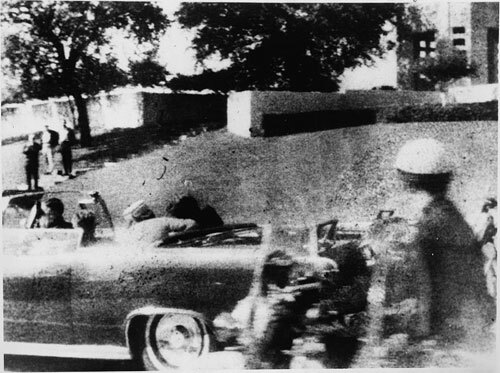 Perhaps no evidence surrounding the assassination of President John F. Kennedy is more frightening than the recorded conversation between Kennedy opponent Joseph Milteer and a police informant, just weeks before the president was killed. Click here and listen for yourself. 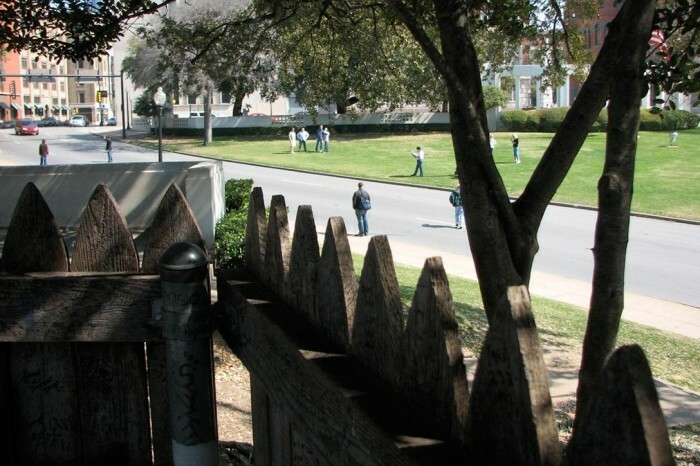 Curious About Solving President Kennedy’s Assassination? Welcome. 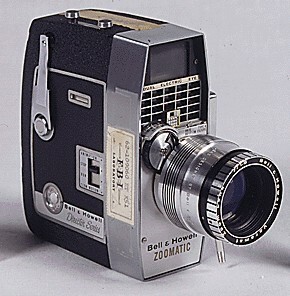 Unseen home movies of President Kennedy’s November, 1963 visit to Dallas are still surfacing. 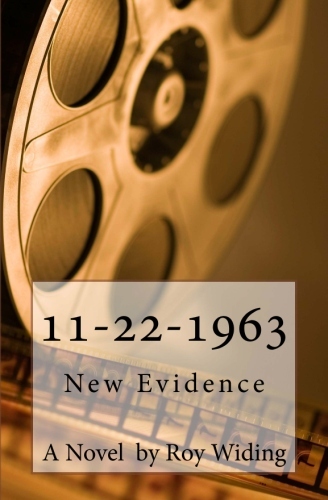 Interestingly, a just-released novel titled 11-22-1963: New Evidence shows how the JFK assassination could be solved using such a newly-discovered film. 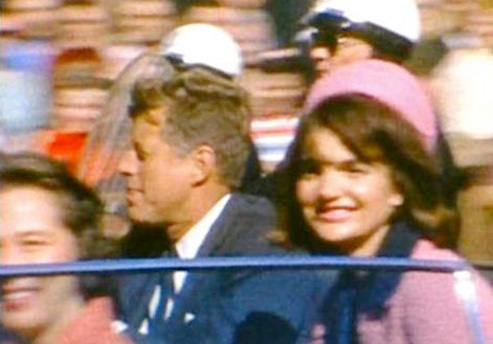 November 22, 1963 is a day that forever changed history. Adults of the time remember where they were and what they were doing when President John F. Kennedy was assassinated. 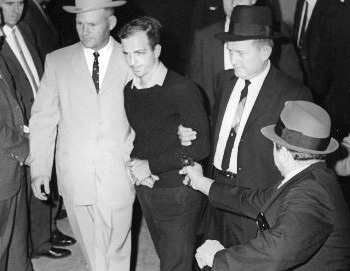 Nearly half a century later, a sizable majority of Americans still believe there was a conspiracy to kill President Kennedy and doubt suspected assassin Lee Harvey Oswald acted alone. 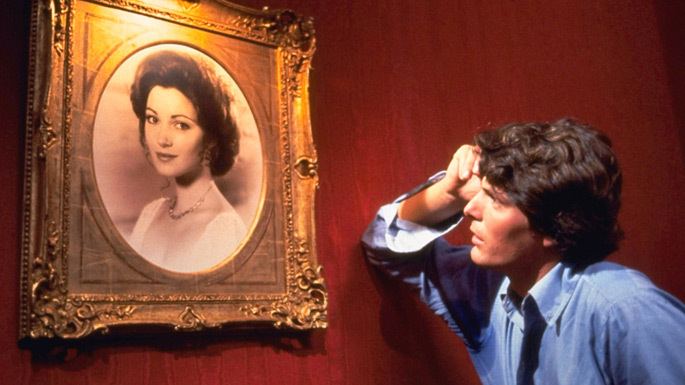 Now a new book offers insights on how this most compelling mystery may finally be solved. 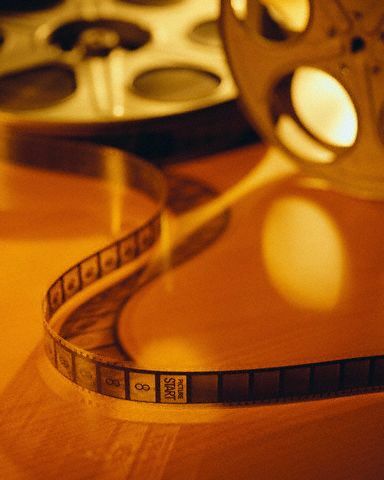 Read additional interesting information about the Yeargan film here. 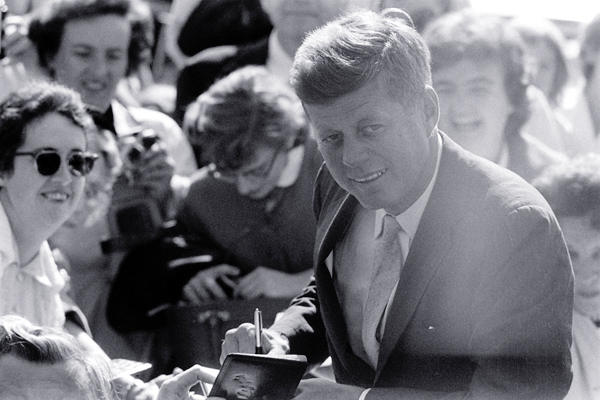 The new novel 11-22-1963 shows how the mysterious murder of a president may still be solved using such new evidence. 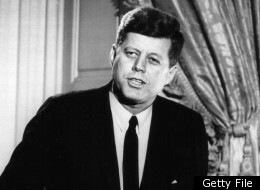 Read more about the new book 11-22-1963 here!